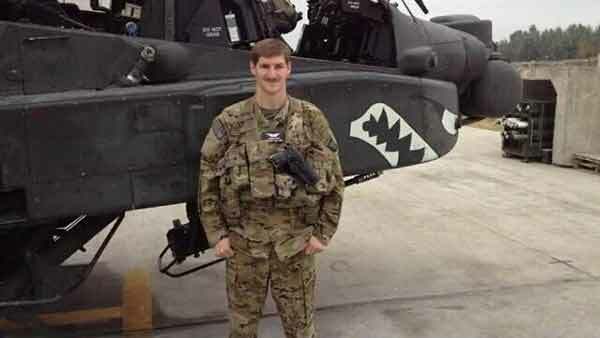 McHENRY, Ill. (WLS) -- Family and friends are gathering this week to remember a McHenry Army pilot killed in a helicopter crash. Chief Warrant Officer Kevin Weiss died in the crash during a training exercise two weeks ago at Fort Campbell, Kentucky. Visitation is set for Friday at Justen Funeral Home and Crematory in McHenry. Weiss' funeral is Saturday morning at the Harvest Bible Church in Crystal Lake.